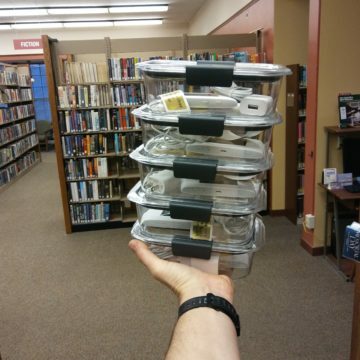 The library owns six mobile hotspots for internet WiFi. Each unit checks out for one week and overdue fees are $5 a day. Mobile hotspots are partially funded by the Bridges Library System. The WiFi units are in high demand. Check the Cafe Catalog to reserve a unit. Hotspot units use the Sprint network. Sprint has a coverage map at http://coverage.sprint.com/IMPACT.jsp?.